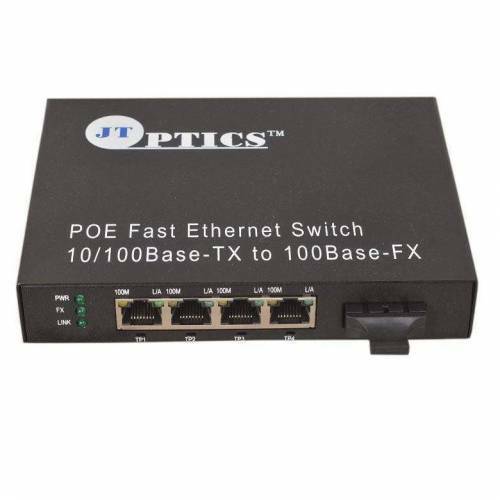 4+1 Port 100Mbps PoE Switch, reduces equipment and installation costs by delivering data and power over existing Ethernet cables. 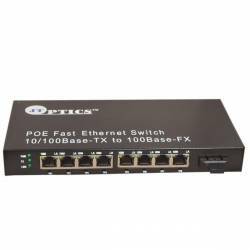 This unmanaged switch offers four 100M PoE ports which supply 15.4 watts of power per port for devices such as high power wireless access points, and VoIP telephony systems. 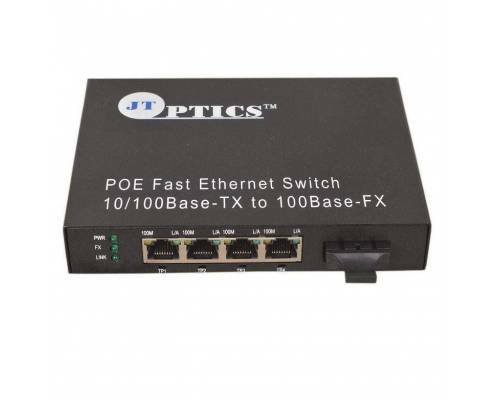 PoE Switch and Media Converters support the IEEE 802.3af (PoE ) or 802.3at (PoE+) standards. 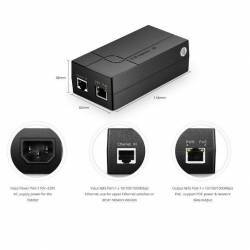 Various.. 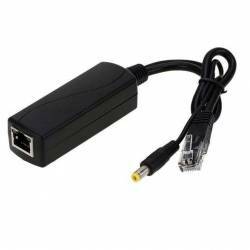 Single Port PoE injectors provide a simple, economical, high-performance and intelligent way for Eth..